First year at college brings Jean Burnaby lots of problems, but also a new view of life and of herself. Jean hates to say goodbye to Scotty but wants to be very sure of herself before she enters a serious relationship. 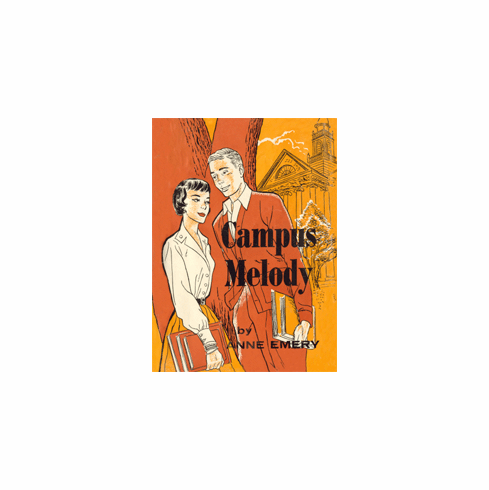 With many decisions to make in college about friendships, finances, studies, and music, Jean finds her biggest problem is dealing with campus hero, Phil Stewart. The final book of Anne Emery's Burnaby Series.